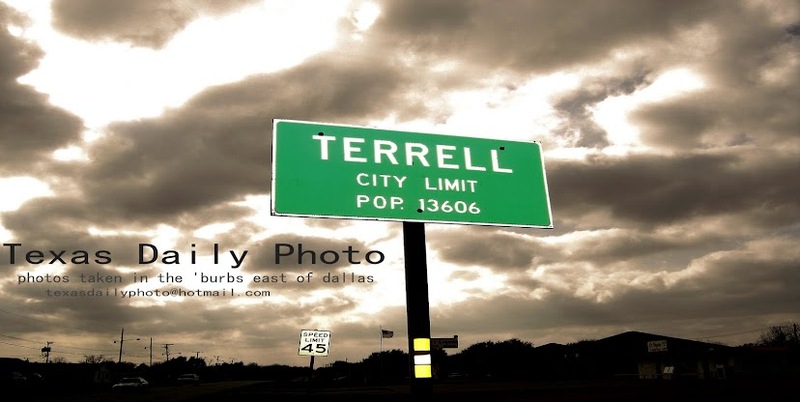 jim's got a pic of this over at terrell daily photo from the jubilee car show! 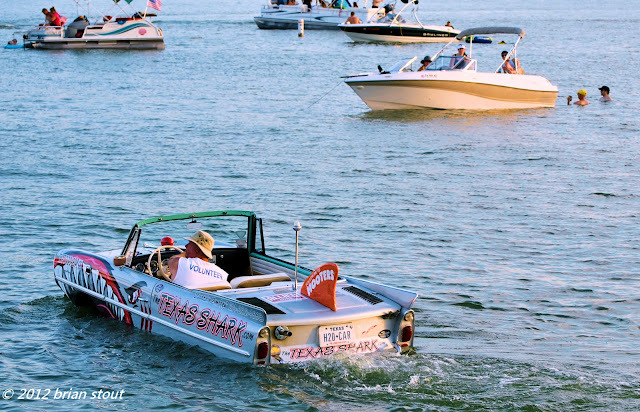 well, he's got the front grill of the shark's mouth =) it really is a car and a boat! Yea! Texas Shark, indeed! This is such a cool sight to see, Brian. I just watched a video of it at White Rock Lake on YouTube! valuable post! I really like and appreciate your work, thank you for sharing such a useful information about water car Texas, keep updating the information, hear I prefer some more information about it.